Nicodemus of the Holy Mountain, St. Macarius of Corinth. 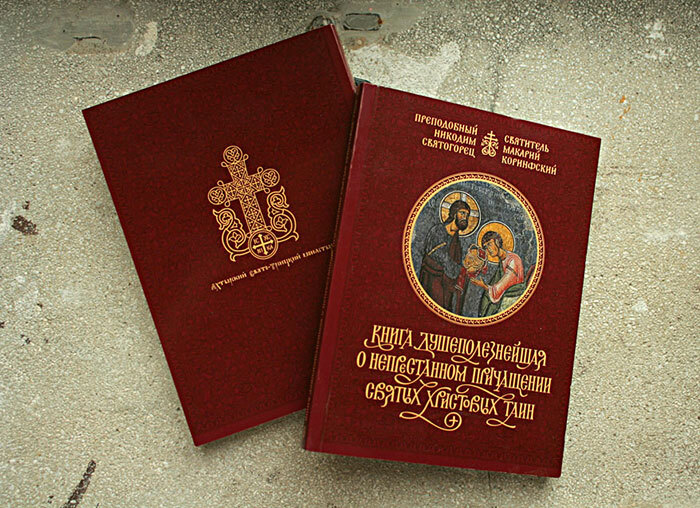 The edifying book of perpetual communion of the Holy Mysteries. 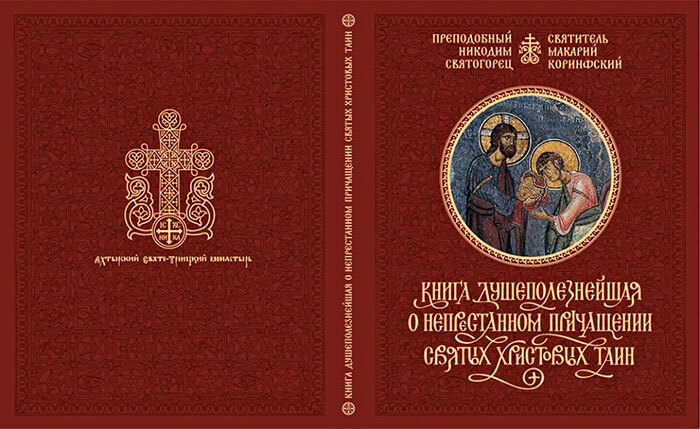 Publisher: Akhtyrsky Holy Trinity Monastery, 2014.